Interazioni Urbane​ is an association based in Rome. Composed of architects, sociologists, psychologists and photographers, they create participatory processes to improve the urban environment. 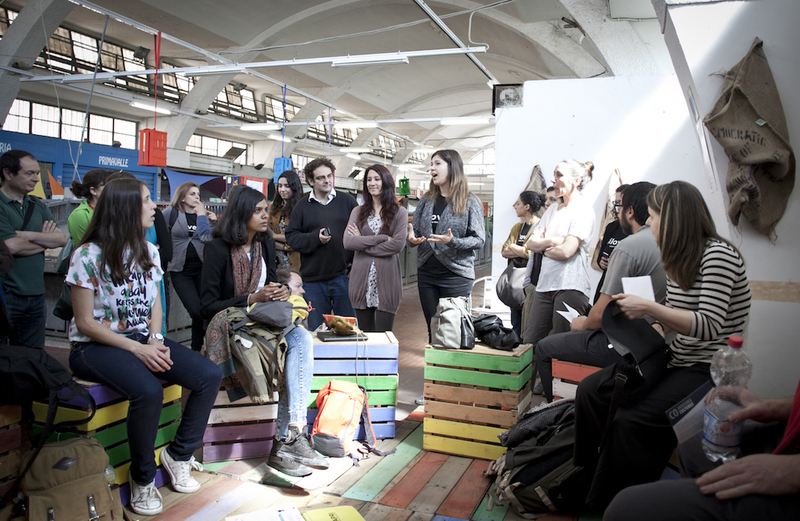 Addressing the deterioration and gradual abandonment of Rome’s Primavalle market, Interazioni Urbane, together with Banco e sto​, have brought together market vendors, local residents and municipal officers to help turning the market into a community hub. Community, Economy, Rome , community, food, Funding the Cooperative City, heritage, market, work.